"American Muscle Car". Yes i do upendo muscle cars ^__^. 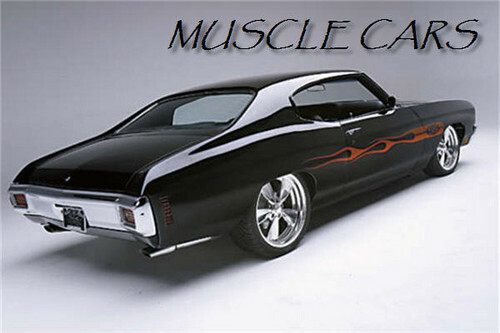 Wallpaper and background images in the DarkCruz360 club tagged: muscle cars sport car. This DarkCruz360 photo might contain coupe, sedan, saloon, and gari ndogo isiyokuwa. Well right now YOU are my muscle car! I gotta love the VROOM and I do! Whaaa? O////O OHHH mmmy lmao!!!!!! *wink* anytime love to drive it or ride it OHHHHHHHH! Touché! You have had enough for tonight- Me thinks you're drunk! lol "Look a Pillow!!" Ohhhhhhh, yeah! American muscle - like a boss!